We are currently updating this page. Please call us with your requirements. 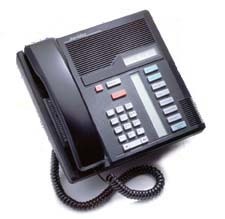 We have Lots of used telephone systems. If your company needs to save $$$ then call us us with your needs. We may have the perfect solution. Prices as low as $0.00 if we install the system.